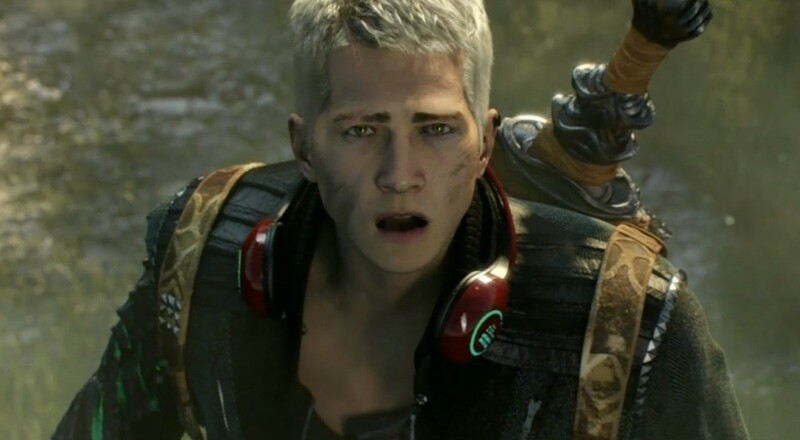 Without much in the way of explanation or reasoning behind the decision, Microsoft quietly announced yesterday that the four player co-op action title, Scalebound, was cancelled. While the game was shown off at last year's E3, it sounds like delays in development and other issues lead to the publisher and developer Platinum Games parting ways. Even if its E3 showing wasn't the most well-received demo given at the Microsoft conference, some folks that got hands-on with the game during events like GDC reported that the title showed a fair amount of progress. We never got a chance to check it out ourselves, but we were somewhat hopeful about a co-op title from Platinum, even if their most recent track record has been a little hit and miss. Here's hoping that this cancellation, along with the delisting of Teenage Mutant Ninja Turtles: Mutants in Manhattan, doesn't hurt the developer too much. While not a co-op title, their forthcoming game, NieR: Automata, has a very promising demo and will prove to be a win for the company in 2017. Page created in 0.8546 seconds.